NBC 6 Chief Meteorologist John Morales was one of a select few scientists selected to come to the White House for the release of a key climate report, the National Climate Assessment. The NCA showed that global warming isn’t something to fear in the future, it’s actually changing weather patterns now. 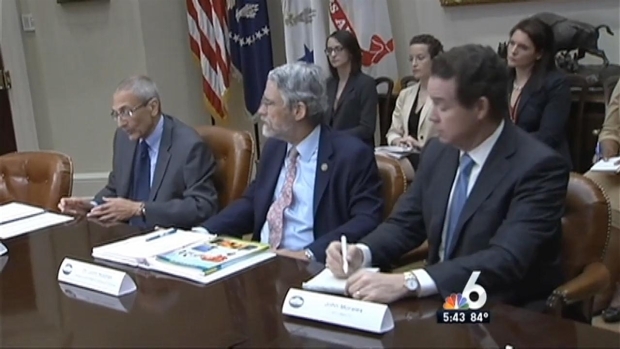 Click on the videos to see Morales talk to the president and other White House advisers about the ongoing problems related to climate change and how it could impact South Florida. 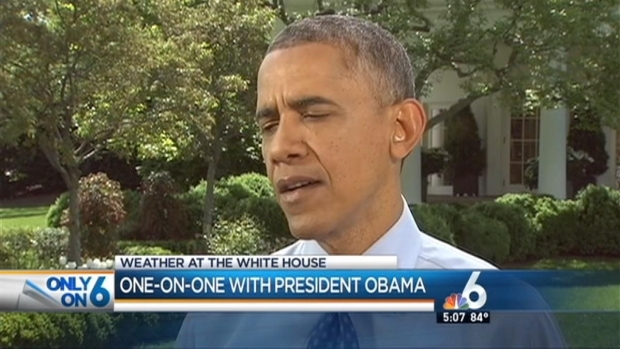 NBC 6's John Morales had a rare one-on-one interview with President Barack Obama and talked about the major climate changes that are coming due to global warming. But it wasn't all just about climate change for Morales. Right before he was set to go live from the White House at 5 p.m., a security scare forced a temporary shutdown of all activities at the White House. Click here to read more about the security scare at the White House. 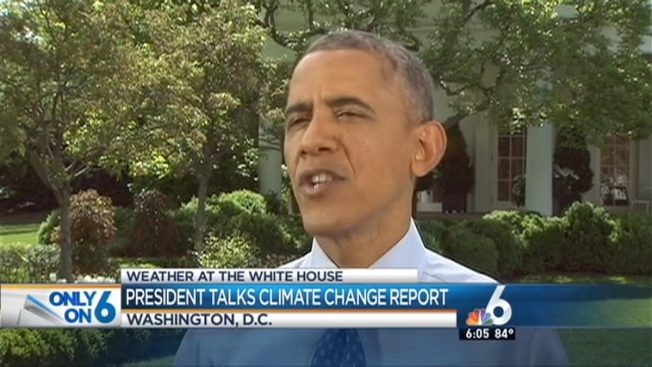 NBC 6's John Morales was invited to the White House to talk about climate change.